The Volunteer State is an attractive place to do business thanks to its low taxes and strong economy. Tennessee has low individual income taxes, ranking eighth in the US in that category. It’s part of a strong state economy, which Forbes and CNBC both rank as fifth in the nation, and a financial stability that US News & World Report ranks in the top five. CNBC also notes Tennessee’s outstanding infrastructure. Not only is Tennessee a great place to do business, it’s also a pleasant place to live and work. 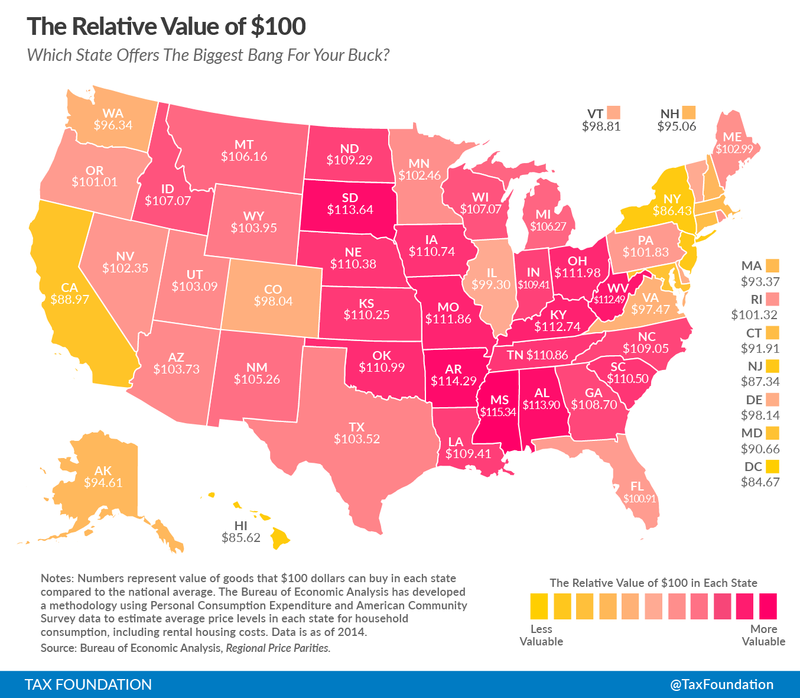 The state’s overall cost of living is another main attraction. There’s no state income tax, and food and housing costs are below the national average. WalletHub says that Tennesseans are less subject to work-related stress than residents of most other states. Tennessee is an affordable, stable place to open a business. FranNet’s local experts know the state and its people, and they’re ready to help you choose a business that will work for you.